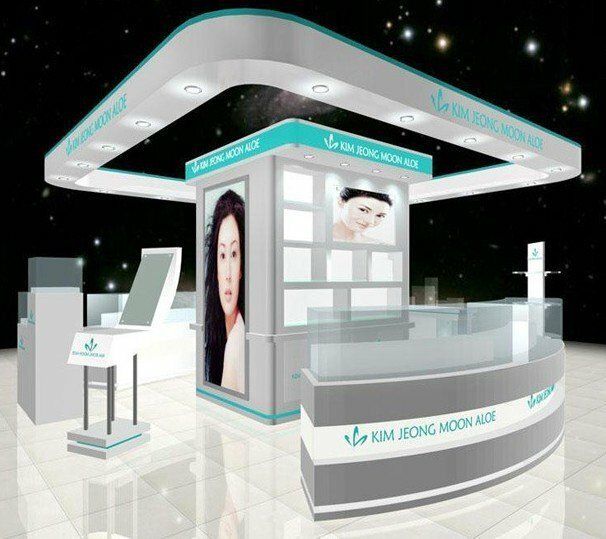 The customized reception desk has become the most common way for enterprises to choose a reception counter. Because the customized reception desk can confirm and adapt the size according to different location and design. Including its shape, color and display. All this can meet the office needs of the modern fashion trend. That’s why customized reception desk is favored by every enterprises. 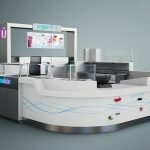 But before considering customizing the reception desk, many people will have some questions about customizing the reception desk. Today will talk to you about it. Question 1: Is it really cost-effective to customize the reception desk? 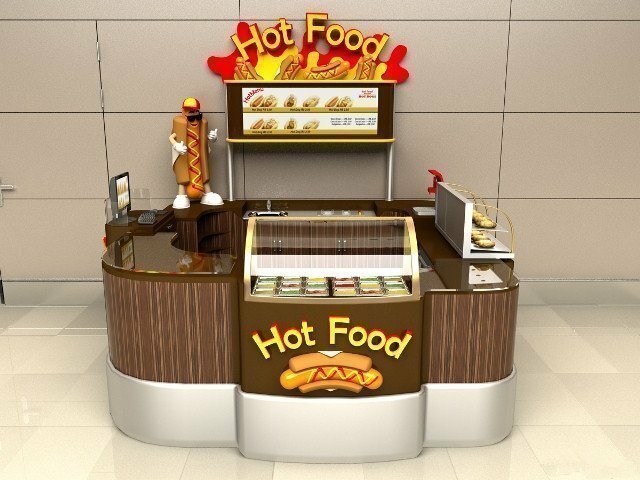 First of all, the customized reception desk must find a reputable reception desk manufacturer to do it. 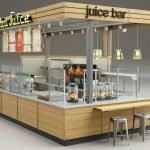 If the whole set furniture and including a reception desk in the same manufacturer to customize, it will be more cost-effective. So as to maximize the use of materials. But if only one counter to be made. it will inevitably result in a waste of materials, which are also expand in the budget. Question 2: Is it necessary to pursue personalized customization requirements? Many people like to pursue personalized shape, thinking that customizing furniture according to their own thinking is the best. 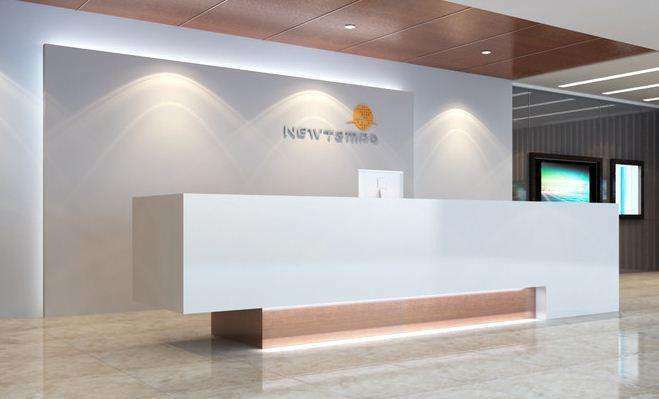 However, if blindly only consider personal preferences, but ignore the overall pattern of office space, the customized reception desk will be incompatible with the office space after completion, the style is completely incompatible. 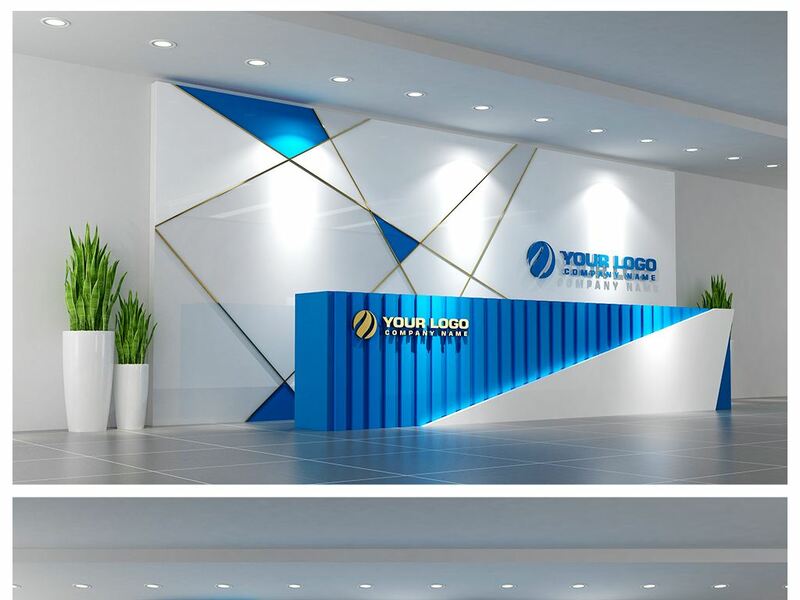 Therefore, before customizing the reception desk, we must consider various factors, including space area, decoration style, etc., and what’s the most important: remember not to blindly pursue personality character. Question 3: Customized panel reception desk, is it really “short-lived” furniture? It is generally believed that panel furniture is not as durable as solid wood furniture. Is that true? How long can board furniture last? In fact, it has a lot to do with its application environment. The long-term humid environment will indeed affect the service life of panel furniture. But if the use environment is better with a proper daily maintain, the service life of panel furniture can be very long. 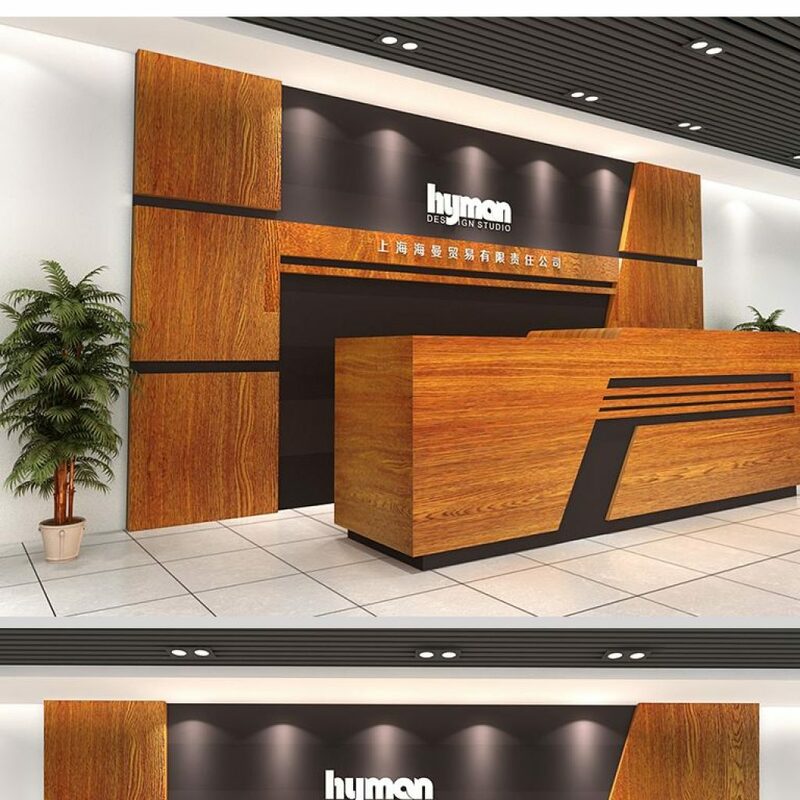 Question 4: Which is more environmentally friendly, the plate reception desk or the solid wood reception desk? 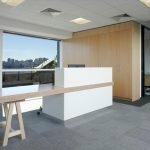 In the current production process of a reception desk, the panel reception desk is more environmentally friendly than solid wood furniture. but only on the point that you need to find a reputable reception desk manufacturer to produce. Because only good technology can create more environmentally friendly products. 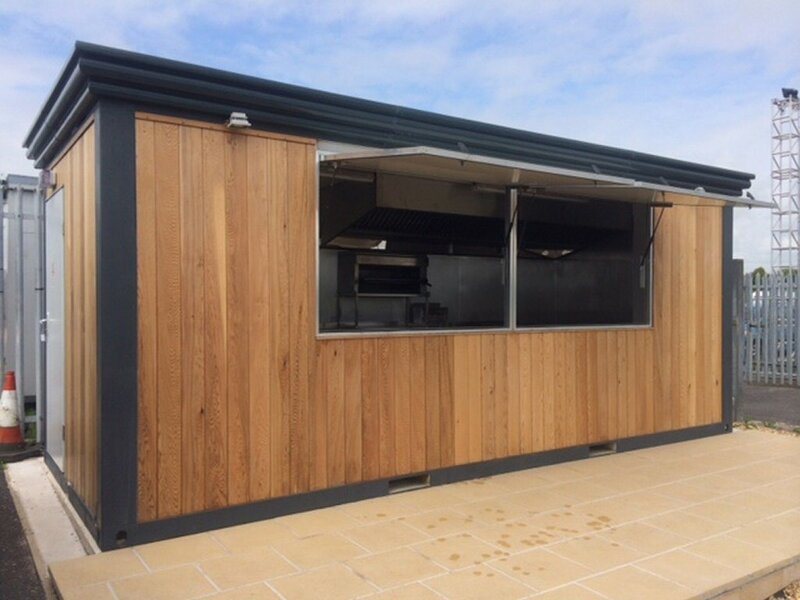 From the concept of protecting the whole earth’s ecological environment, the board is much more environmentally friendly than the solid wood, because it reduces the cutting of trees. 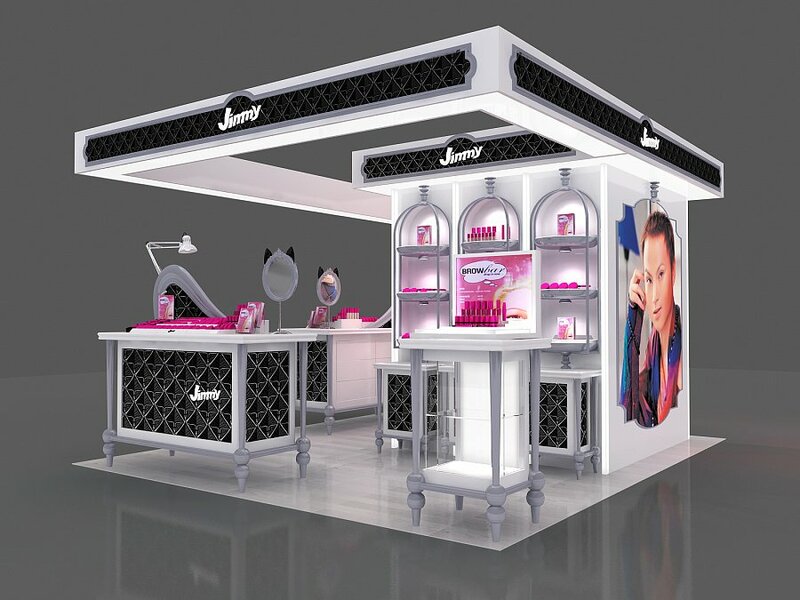 Therefore, many foreign enterprises generally choose the panel reception desk, and occupy an absolute large proportion. Question 5: Customized reception desk, after-sales security? Because a customized reception desk is different from a traditional reception desk. It is customized according to the enterprise’s own situation, with unique characteristics, if problems cannot be dealt with in time, later maintenance will delay time, time and effort, not worth the loss. So the after-sales guarantee of the customized reception desk is very important. and a good after-sales guarantee is to establish the importance of reception desk manufacturers. 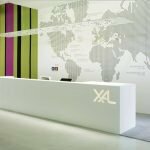 Therefore, before customizing the reception desk, it is very important to find a reputable reception desk manufacturer to build it.